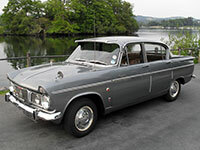 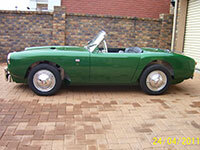 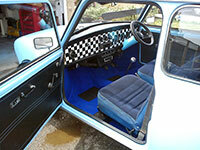 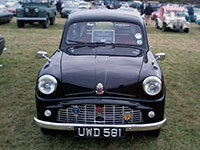 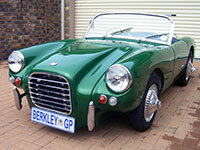 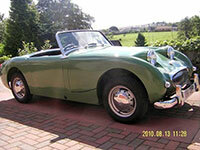 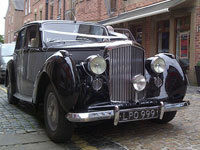 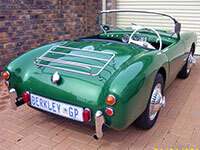 This section of the site is for you to show off your British classic cars. 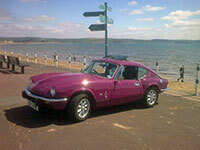 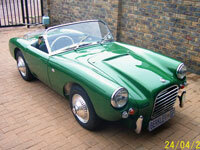 In this section you will find photos and descriptions of classic cars sent in by our readers. 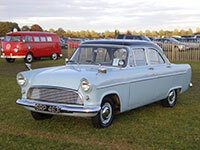 If you currently own, have previously owned or have even just photographed a lovely classic car at a show, on the road or anywhere else you can submit it to GB Classic Cars for display in the gallery. 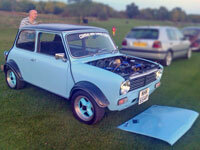 To contribute to the gallery please visit the contact us page where you can quickly and easily submit your photo and description to the site.